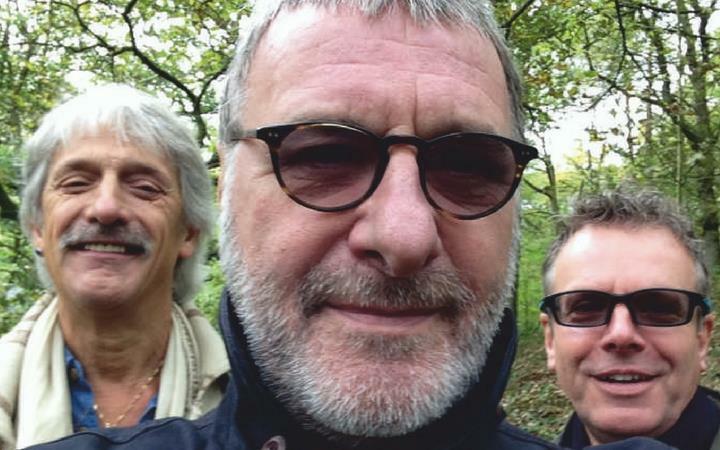 Steve Harley, the original Cockney Rebel, tours with his acoustic trio, playing an intimate, unique and atmospheric show. The performance promises subtle lyricism, mingled with great improvisation and rocky rhythms. Steve will be accompanied by his Cockney Rebel band-mates of long-standing, Barry Wickens (violin and guitar) and James Lascelles (piano and percussion). The set will be built around tracks from any or all 13 of Steve’s original albums and will include all-time favourites like 'Mr Soft', 'Judy Teen', 'Mr Raffles' and of course, the world-wide classic hit, 'Make Me Smile (Come Up And See Me)', all blending in with more recent tracks from critically-acclaimed albums 'The Quality Of Mercy' and 'Stranger Comes To Town'. “Playing the songs in an acoustic format gives me time and space to enjoy every second. And we improvise, which is always a big excitement for any musician. We can loosen off the arrangements and really explore. It gets pretty exciting during the acoustic sets”, says Steve Harley.